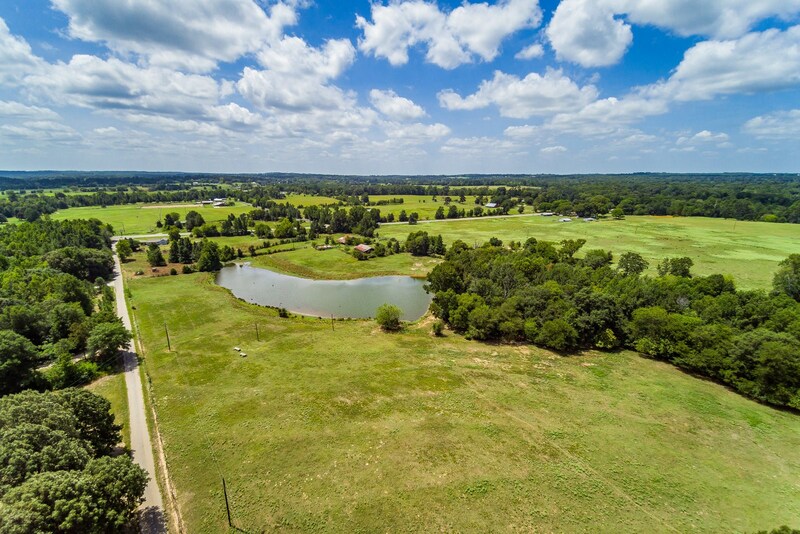 Winnsboro, Texas - Wood County, Lake Cypress Springs, Lake Winnsboro hilltop custom 3BR-3BA Brick home overlooking a stocked lake & 84.7 acres of rolling pasture land with creek & woods in back. Awesome views from both the front & back of the house. Large den with WBFP has a wall of windows looking out over the back acreage. The formal living room has a large bay window that overlooks the lake in front. Breakfast room & formal dining room have built-ins. Spacious kitchen has lots of work space & plenty of cabinets for storage. Older barns need some work. Beautiful setting and views that can't be beat! Born and reared in Winnsboro, Brent and Melinda have three daughters, three granddaughters and three grandsons. "We like to transform our clients into our friends and partners." We have regular coffee drinkers and consider our office an extension of our home. 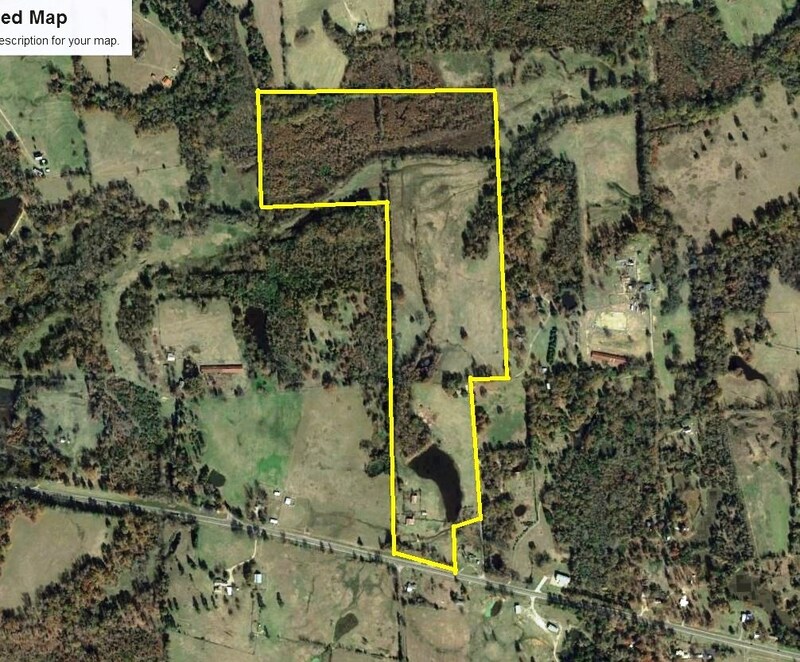 At United Country Cain Agency, we service several counties including Wood, Hopkins, Franklin, Camp, Upshur, Titus and Rains.